Blue Phantom replacement tissue for the Midscapular Thoracentesis ultrasound training model. 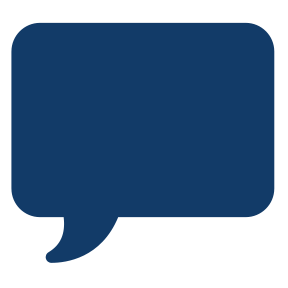 Manufactured utilizing Blue Phantom ultra-durable self-healing tissue, the tissue is extremely realistic in ultrasound imaging and feels like real human tissue – providing you with optimal training at a low cost of ownership. 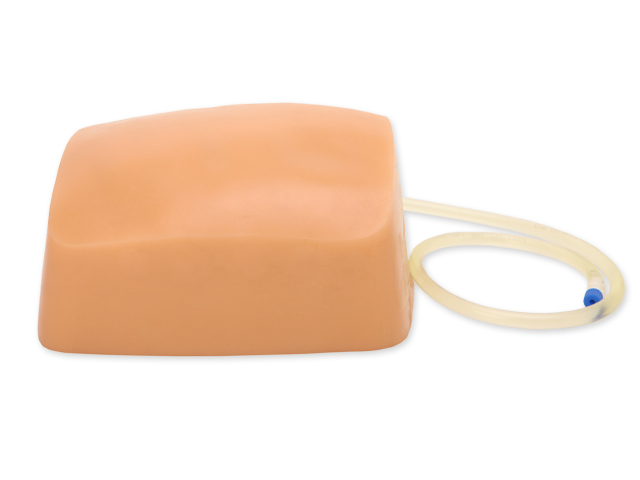 This replacement tissue is designed for use with our Midscapular Thoracentesis ultrasound training model P/N BPTT2-1005. Extremely realistic and ultra-durable self-healing tissue provides you with optimal training at a low cost of ownership. 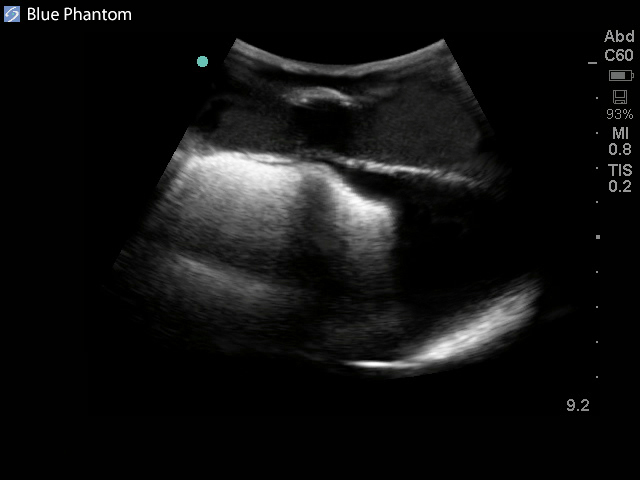 This model is excellent for assisting clinicians in gaining proficiency in using ultrasound to identify and guide needle and small gauge catheter insertions in a patient with pleural effusions for diagnostic and/or therapeutic purposes. 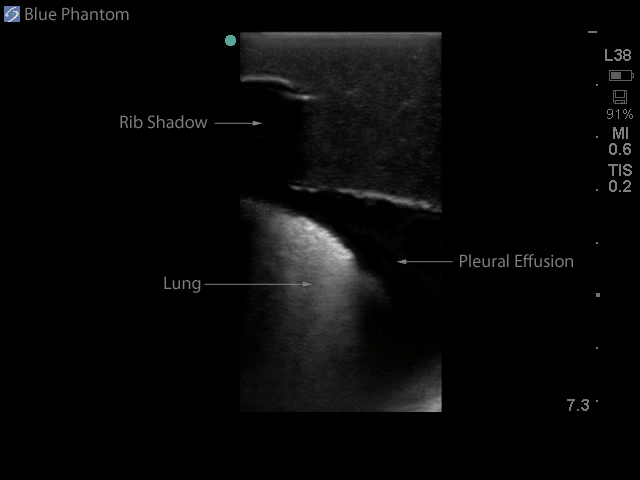 This ultrasound tissue insert module contains all of the structures to efficiently and effectively learn how to utilize ultrasound for guiding midscapular thoracentesis procedures including; the chest wall superficial tissue, 6th, 7th, 8th, and 9th ribs and intercostal spaces, pleural cavity with lung and atelectatic lung, diaphragm, and superior spleen segment. 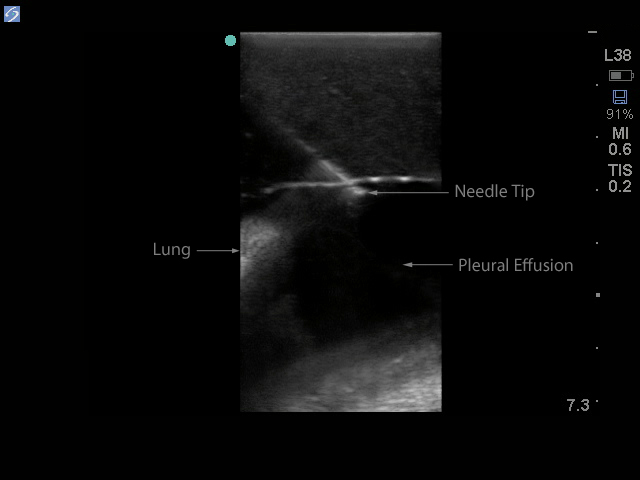 The pleural fluid collections allow users to develop and refine their ultrasound guided thoracentesis skills. 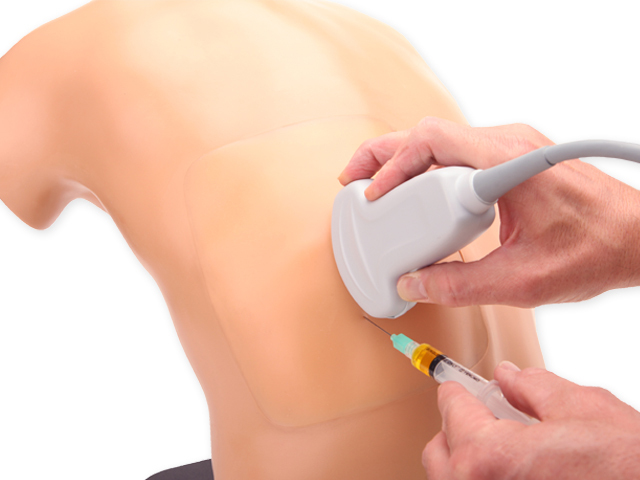 The ultrasound tissue insert offers extremely realistic sonographic imaging characteristics is designed for guiding the placement of needles and small catheters (18-21 gauge needles and associated catheter kits). 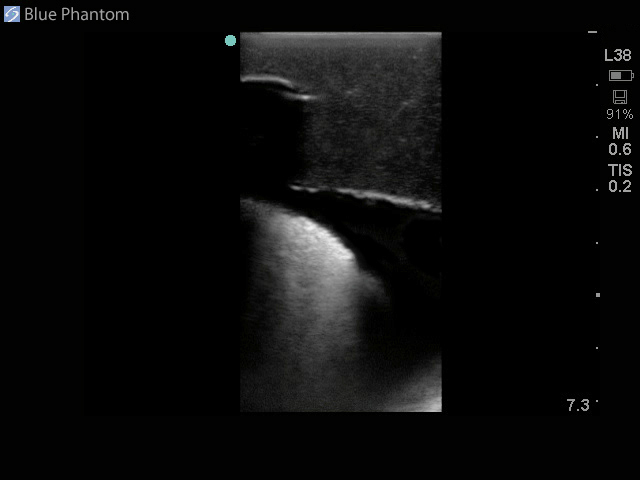 Positive fluid flow offers users feedback when pleural effusions are accurately accessed. 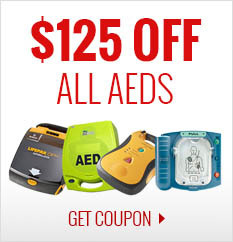 The fluid is easily refilled using a quick fill luer lock or can be connected to an I.V. reservoir for continuous fluid delivery. Ultrasound tissue module contains the chest wall superficial tissue, 6th, 7th, 8th, and 9th ribs and intercostal spaces, pleural cavity with lung and atelectatic lung, diaphragm, and superior spleen segment.